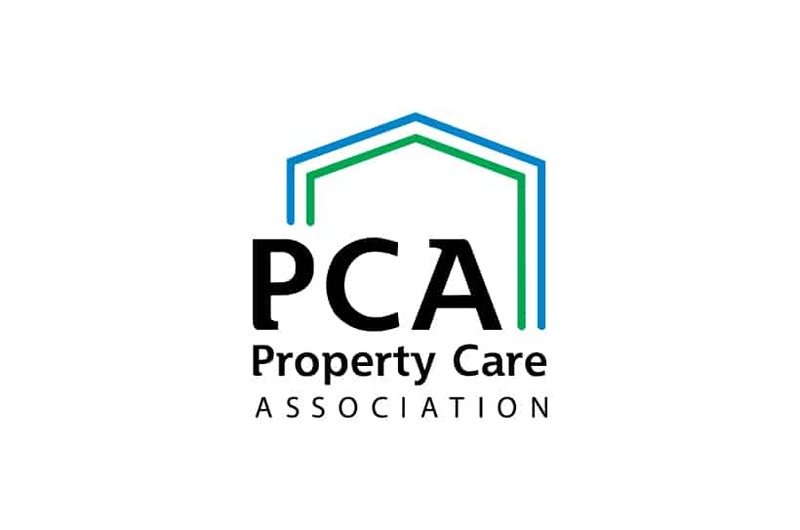 Here at TP Knotweed, we have been accredited members of the Property Care Association (PCA) since 2013, and have continued to provide high-quality Japanese Knotweed services to residential and commercial clients. With a history going back as far as 1930, the PCA have been working to promote high standards of professionalism within the property care industry, including structural maintenance, timber preservation, flood control and – our speciality – the control and management of invasive weeds. As long-standing members of the PCA, we have proved that we can successfully identify, manage and remove Japanese Knotweed, and we will be following the Code closely in all the work we do. In order to become accredited, we had to undergo rigorous inspections to ensure that we met their strict criteria. And it’s good news for our customers too, as when you come to TP Knotweed, you can be sure that you are receiving a Japanese Knotweed removal service of the highest standard. As well as following the PCA’s Code Of Practice, we also follow the Environmental Agency’s, with a commitment to high quality service and sustainability. We’re also accredited with the Government endorsed Trust Mark logo, reaffirming that we are a company which you can rely on. But that’s not all – as members of the PCA, we have access to exclusive insurance packages and as a result, offer all our customers a ten-year insurance backed guarantee on our remediation work. This means that if, after we have worked on your property and guaranteed that the weed is removed, you find any continuance or reoccurrence of Japanese Knotweed within ten years, we will inspect the property again, and if it is found that the treated areas do contain the weed, we will carry out additional work free of charge. And you can’t say fairer than that! TP Knotweed are accredited specialists in Japanese Knotweed eradication and control. 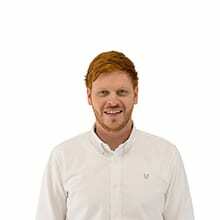 Call us on 0800 389 1911 or contact us online for a Japanese Knotweed survey.